Whether it may be a small renovation, or just simply finalizing your brand new home, our range of 6mm Glass Splash backs and Wall Panels is what you need to make your kitchen just that much better. 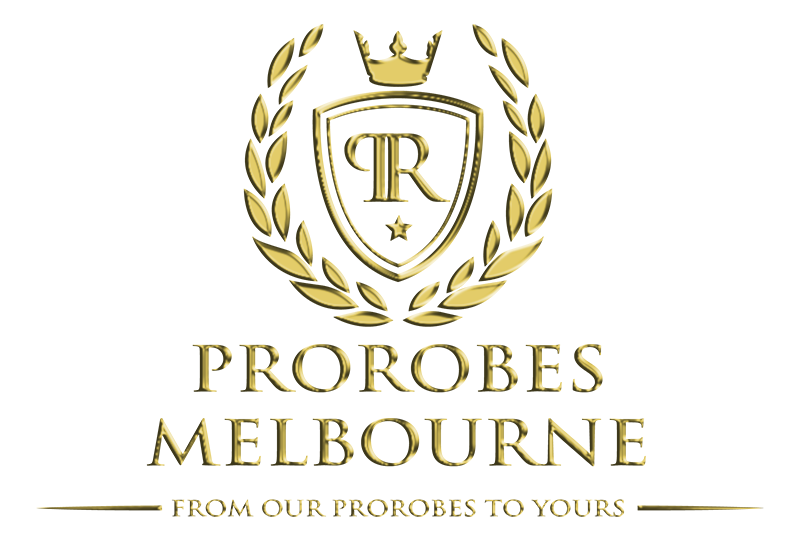 ProRobes Melbourne offers Quality material, a quality finish and a quality price to go with it. Glass Splash backs are easy to keep tidy, happen to be the toughest safety tempered glass and also one of the most durable on the market. Give your next renovation a ProRobes Melbourne finish and have us install your custom Splash back at an affordable price.